Child horoscope reading is a reliable way of knowing health prospects of your child. 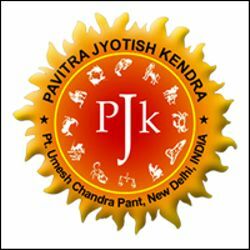 By choosing child scan horoscope service is to access astrological details of your kundali and deeply-analyzed details about planetary transit and its relatable influences in the life of your baby. The child birth chart horoscope reading is entirely designed to answer each and every question related to wellbeing of your baby together with giving you a comprehensive understanding about the luck of father/mother/brother/sister of the infant. With reliable child astrology taken into practice, we offer important tips and remedial measures about the health, safety and well being of your baby. • You have all Astrological details of the child. • You know about effects of planets in Kundali of the Kid. • Present and future health prospects are known by you and in turn due care in this regard. • You know about happiness, prosperity to follow after birth of the child. • You know about due remedial measure to handle any problem in future.